8 1/2 inch x 11 inch x 2 inch stationery folding cartons. Strong two-piece cartons designed for storing business cards and stationery. Two-piece fibreboard construction. Protects documents from damage and dust. Instantly snaps into place. All ship and store flat to save space. Sold in case quantities. Strong two-piece cartons designed for storing business cards and stationery. 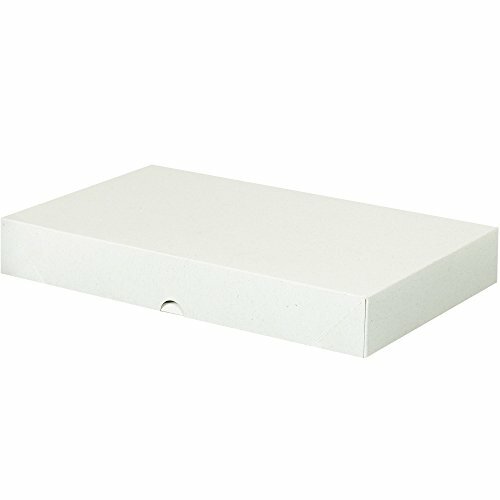 7" x 3 1/2" x 2" Stationery Folding Cartons. Strong two-piece cartons designed for storing business cards and stationery. Two-piece fiberboard construction. Protects documents from damage and dust. Instantly snaps into place. All ship and store flat to save space. Sold in case quantities. 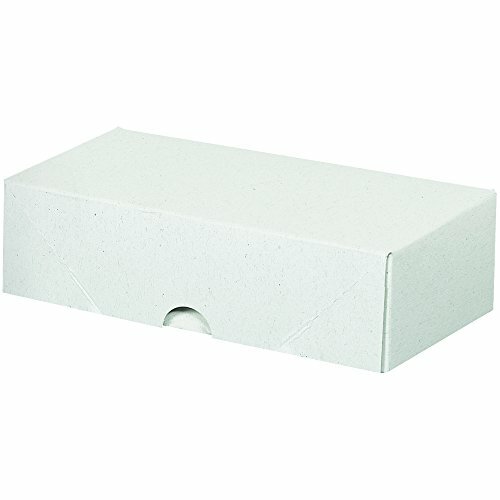 8 1/2 inch x 14 inch x 2 inch stationery folding cartons. Strong two-piece cartons designed for storing business cards and stationery. Two-piece fibreboard construction. Protects documents from damage and dust. Instantly snaps into place. All ship and store flat to save space. Sold in case quantities. 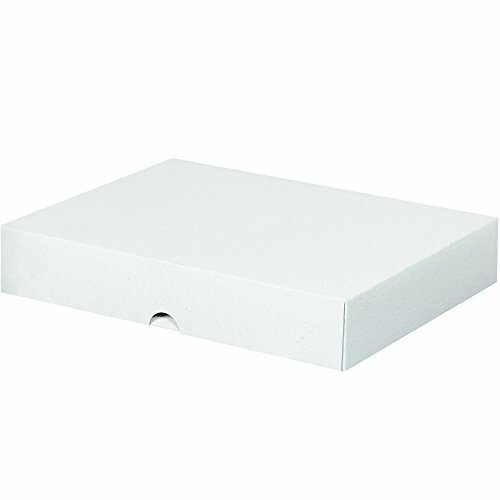 8 1/2" x 11" x 4" Stationery Folding Cartons. Strong two-piece cartons designed for storing business cards and stationery. Two-piece fiberboard construction. Protects documents from damage and dust. Instantly snaps into place. All ship and store flat to save space. Sold in case quantities. 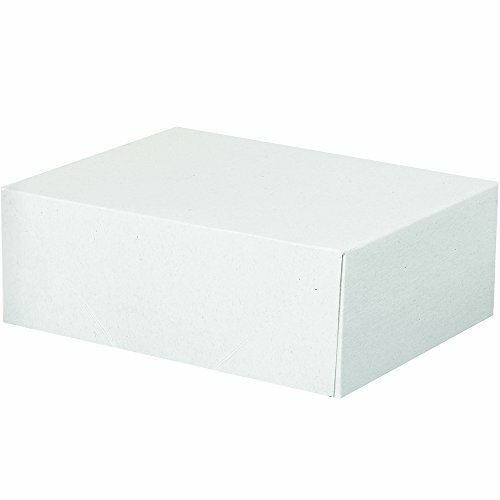 8 1/2" x 11" x 2" Stationery Folding Cartons. Strong two-piece cartons designed for storing business cards and stationery. Two-piece fiberboard construction. Protects documents from damage and dust. Instantly snaps into place. All ship and store flat to save space. Sold in case quantities. 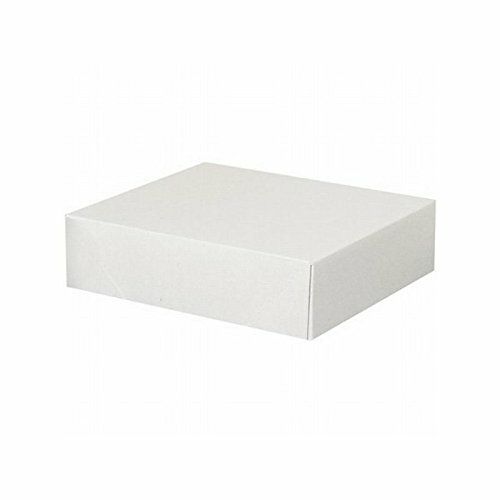 8 5/8 inch x 12 inch x 3 inch stationery folding cartons. Strong two-piece cartons designed for storing business cards and stationery. Two-piece fibreboard construction. Protects documents from damage and dust. Instantly snaps into place. All ship and store flat to save space. Sold in case quantities. 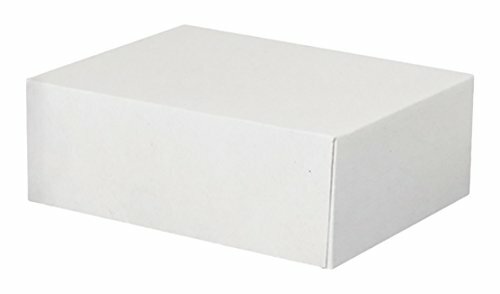 Looking for more Stationery Folding Cartons similar ideas? Try to explore these searches: 3 Speed Shift, Wholesale Soap Log, and Rectangular Set Folding Table.